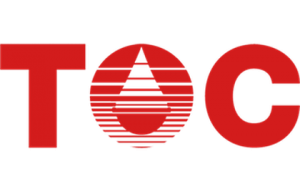 TOC has a patented base stock that is manufactured from the raw corn oil byproduct that is produced in the methanol manufacturing process. 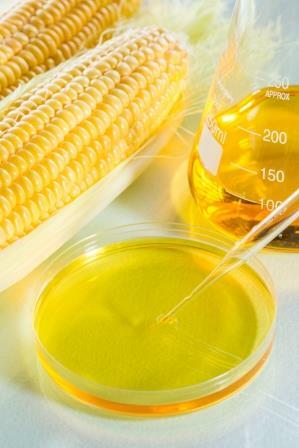 The corn base stock offers excellent lubricity characteristics, high flash points, as well as a high viscosity index. The True Elite base stock is a step in the right direction for a sustainable lubricant that can help you and your corporation reduce its carbon footprint. Our True Elite Fire Resistant Hydraulic line has EMSHA approval.